The best way to preserve and extend whip life is … using it! Avoid direct and prolonged exposure to sunlight and heat source otherwise your whip will dry and loose elasticity with the risk to break quickly. Avoid direct, reiterated and hard shot over wet and scratchy surfaces. 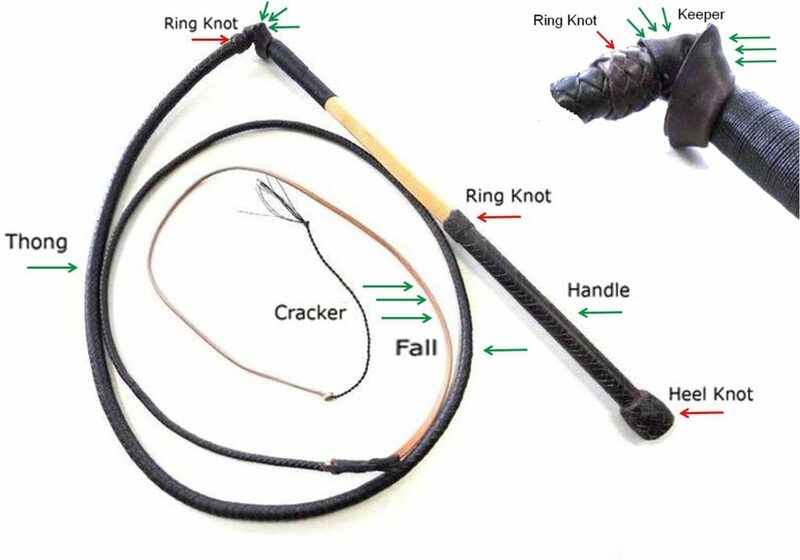 These are the best location to crack your (leather) whip: gym, smooth and dry surface. Prolonged friction can scratch the leather till the breaking. Sand and water can compromise whip elasticity and strength . 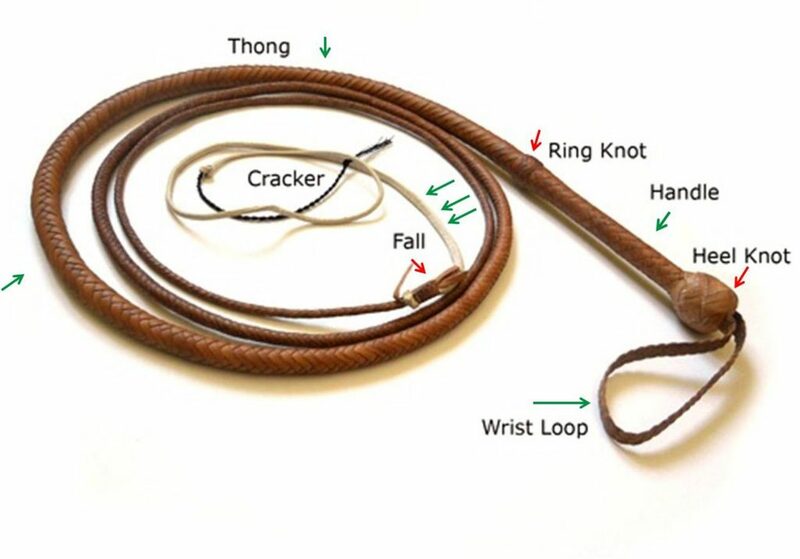 Before storing your whip do remember to wrap it following its own curve otherwise you can compromise the correct function. Leather whip, according to all leather products, needs regular maintenance sessions (the frequency depends on the usage and climatic conditions). If you don’t use it regularly you need to grease your whip every two months. And now …. Enjoy your cracking!